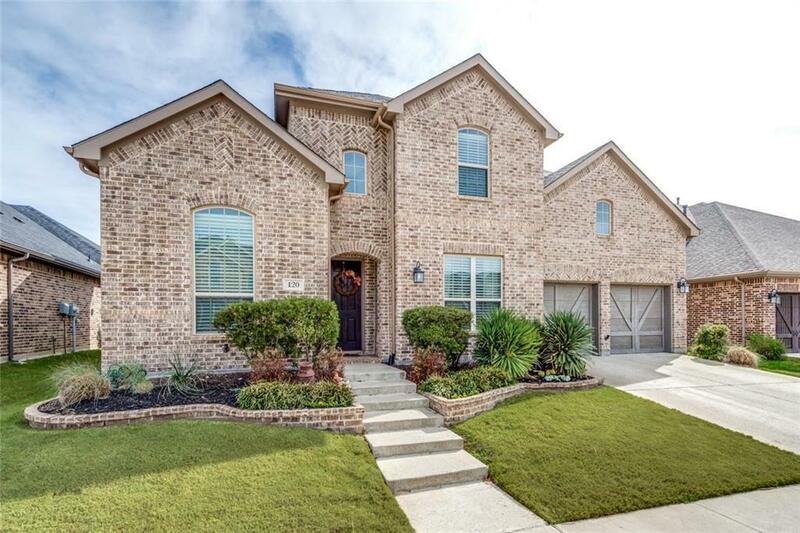 Gorgeous home in Argyle ISD!!! This house is better than new! One street from all the fabulous amenities of the award winning, master planned community of Harvest! There's tons of flex space with 2 dining areas, 3 living areas, and a study. 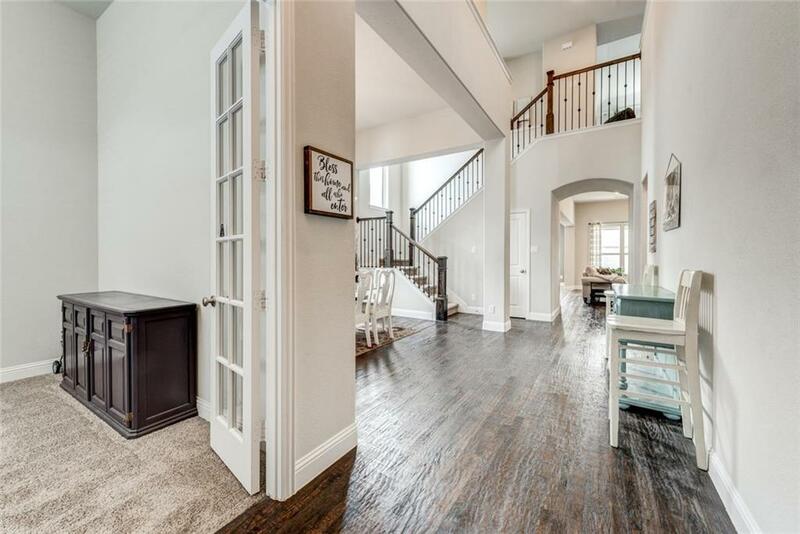 Inside this charming home you will find soaring ceilings, wood floors, light and bright open concept living, an ample kitchen with an abundance of counter and cabinet space, SS appliances and a huge island. The large master retreat is complete with a luxurious en suite and a huge walk in closet. Need an extra bedroom and bath downstairs? This house has it! 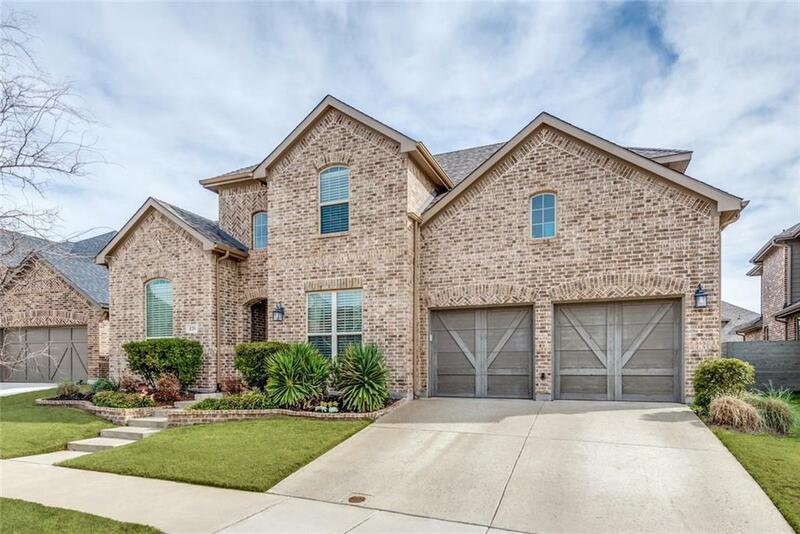 Enjoy the stone fireplace, multiple flex nooks and spaces and over sized garage. WELCOME HOME!!! 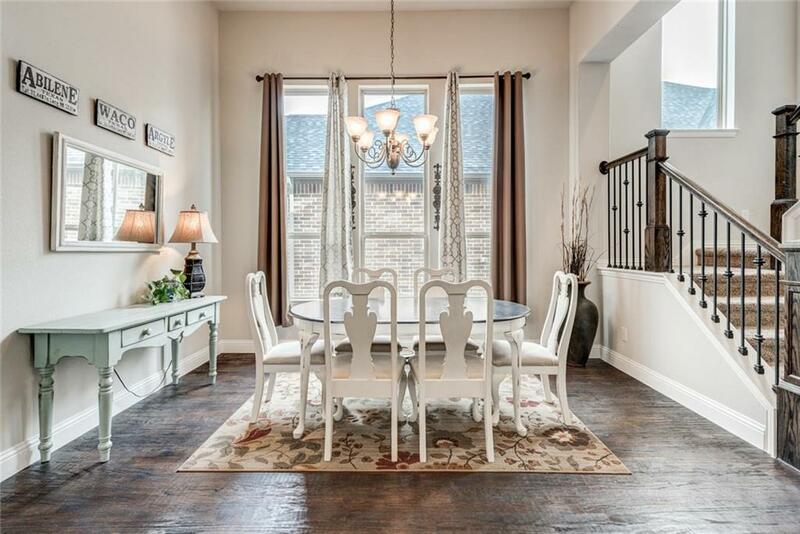 Offered by Tara Tarrant of Jp And Associates Southlake.